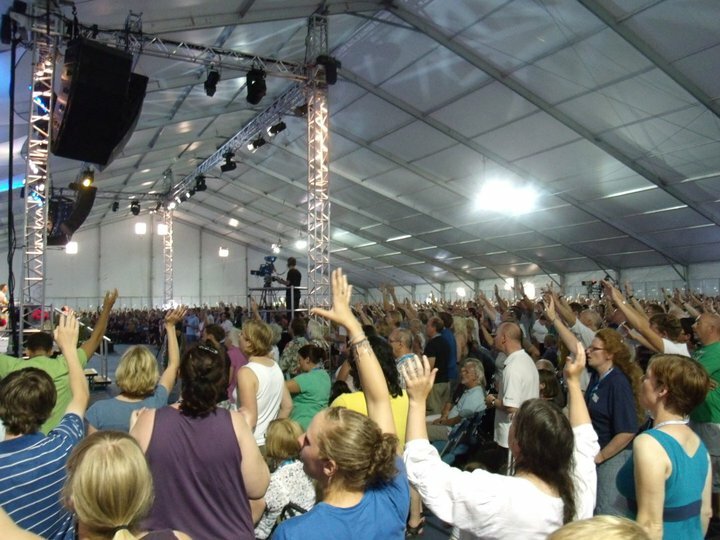 New Wine hold a summer conference and many other events throughout the year. If you would like to know more please visit the respective web site. If you are interested in attending one of these conferences with others from church then please contact us.